Showing results by narrator "Kevin Charles Minatrea"
General William Tecumseh Sherman has come down to us as the implacable destroyer of the Civil War, notorious for his burning of Atlanta and his brutal march to the sea. 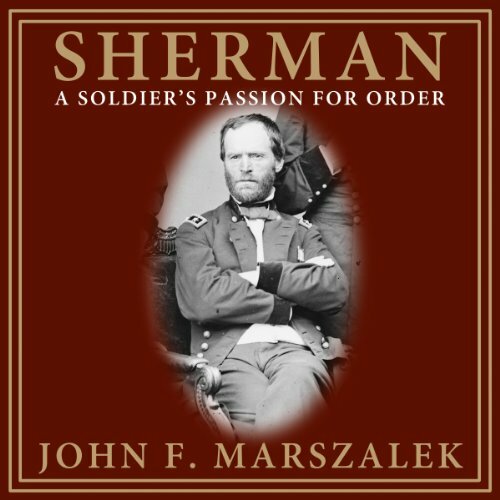 A probing biography that explains Sherman's style of warfare and the threads of self-possession and insecurity that made up his character. The Ultimate Why Question: Why Is There Anything at All Rather Than Nothing Whatsoever? 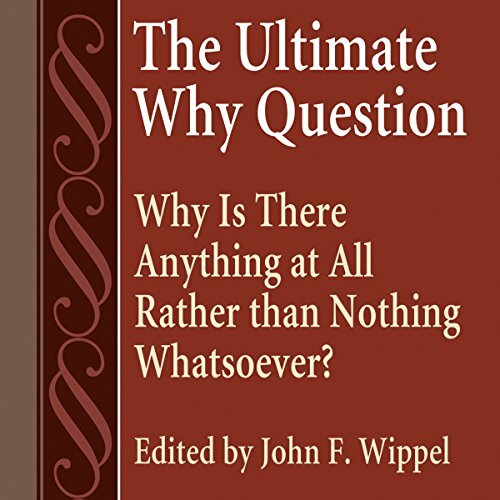 This volume gathers studies by prominent scholars and philosophers about the question how have major figures from the history of philosophy, and some contemporary philosophers, addressed "the ultimate why question": why is there anything at all rather than nothing whatsoever? 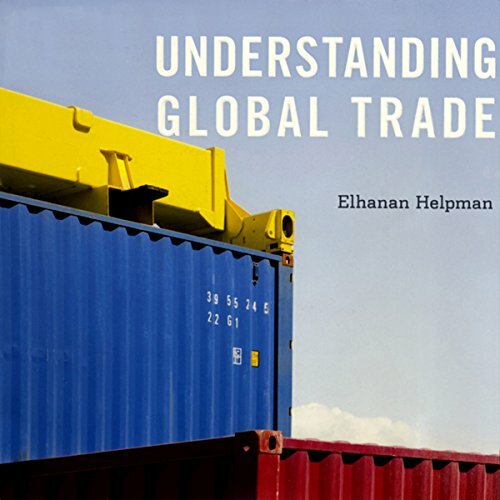 The authors take this question seriously, striving to go beyond accounting for the present state of reality as distinguished from a prior or subsequent state, to the more profound question of discerning why anything whatsoever exists. 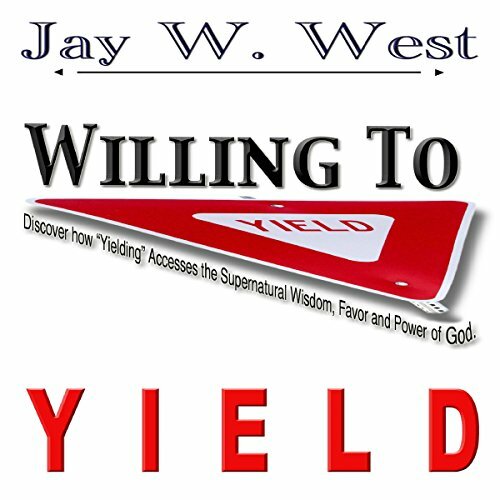 Willing to Yield is written with anointed energy coupled with prophetic insights and personal narratives that will challenge and motivate you to expand your Kingdom influence. While giving the right of way, a yield is also a farm term used to describe the size of a crop. 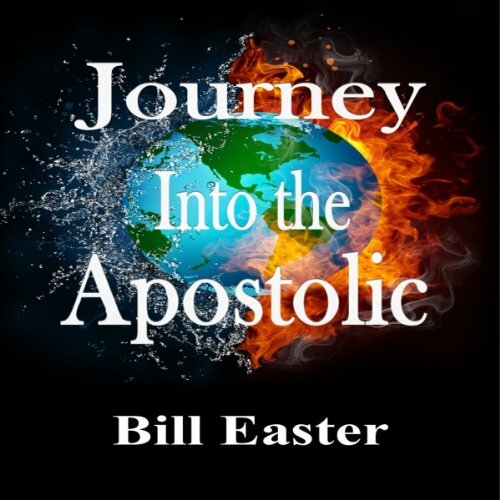 If applied, this compelling topic with many supernatural life stories linked with biblical truth will enable you to cultivate and experience God's miraculous Kingdom on a consistent basis. 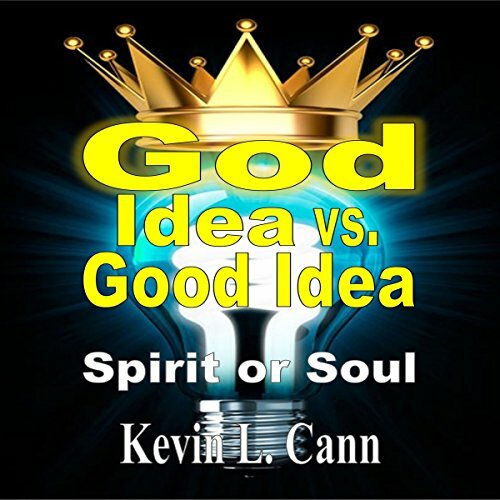 Kevin Cann's book is about understanding God ideas vs. Good ideas. God gives each person His ideas. The difficult part is determining if the idea is from our Spirit or Soul. 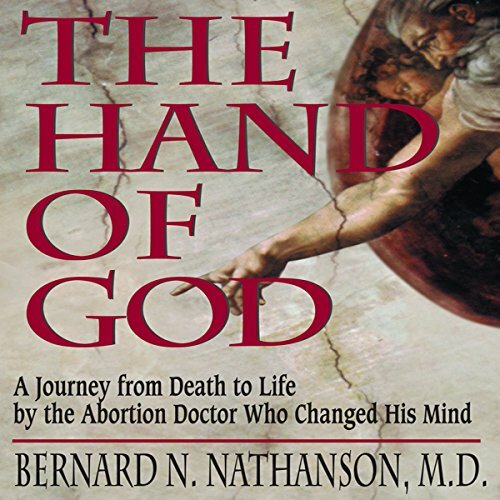 I want to help the Body of Christ find their God idea and share it with the world. 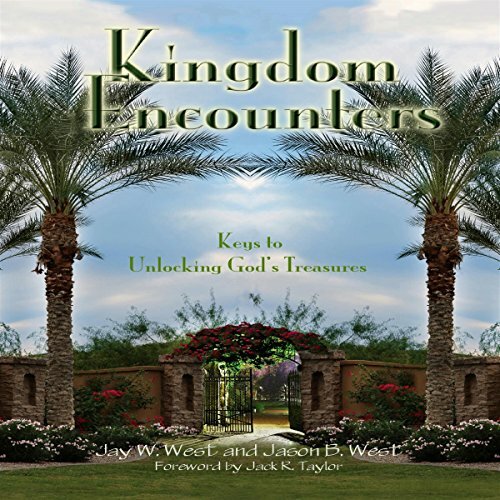 Kingdom Encounters is a unique blend of inspiring teaching and life-giving stories with keys to understanding that will motivate and equip you for increased daily encounters with God. 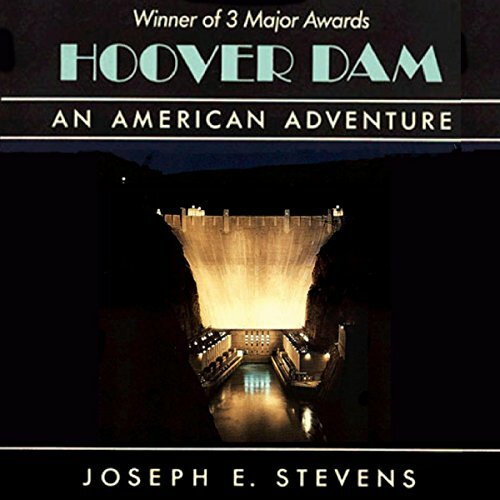 This book continues the chronicles of Jay's other books, Downloads From Heaven and Willing To Yield, with captivating, faith-building analogies that promote a desire deep within you to do the same kinds of things in your own church, community, and country. The portal to the center of time and space secretly exists in a circle of trees in the Madawaska Highlands. The Keeper has promised to protect the secret of the portal at all costs. He has been given a diamond arrowhead with special powers to help him protect the secret. 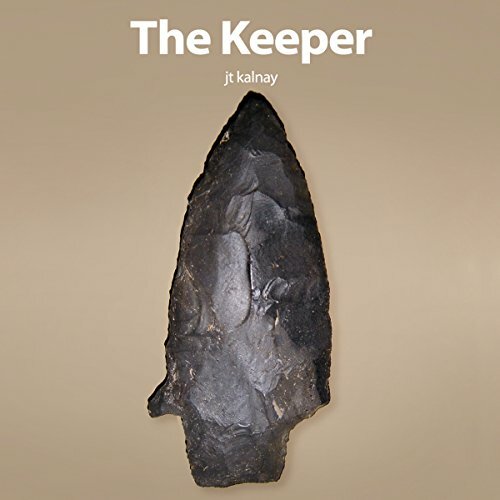 Travel through time and space with The Keeper as a series of loves threaten his promise, and challenge him at every turn.